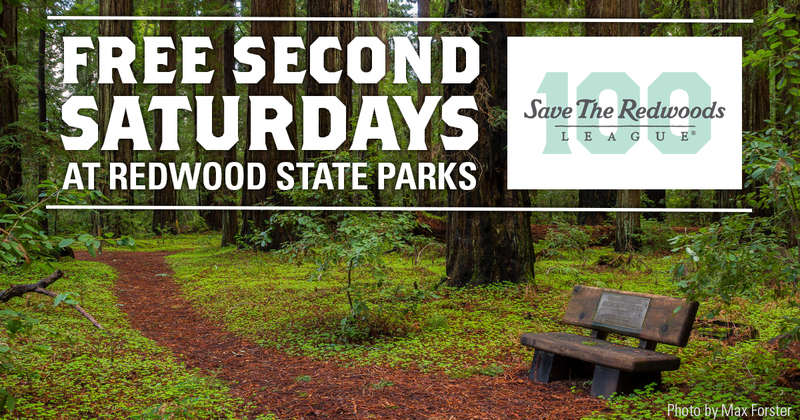 We invite you to spend your Second Saturdays outdoors with Calaveras Big Trees State Park. Experience Calaveras Big Trees for the first time or rekindle your love for them. Enjoy stunning scenery, exercise, fresh air, and the opportunity for connecting with family and friends. Follow this link to get your free pass and find more information. This program is thanks to Save the Redwoods League.